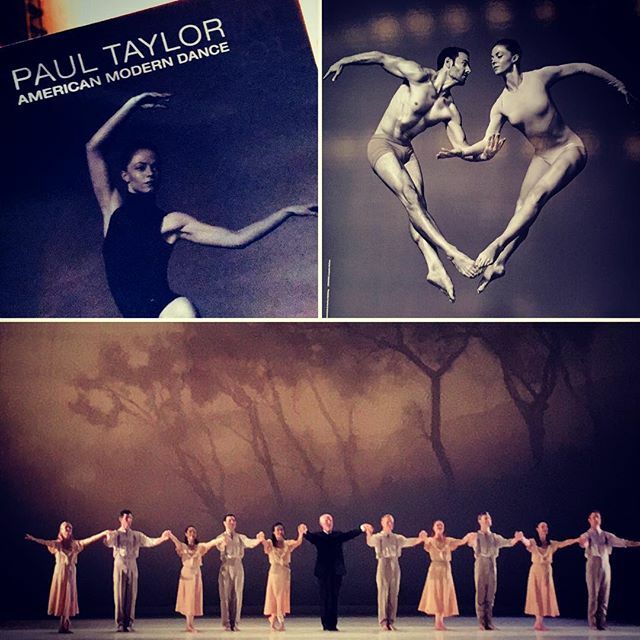 Paul Taylor Dance Company: Absolutely Wonderful performance tonight on my first of five (or more!) visits to their season at the Lincoln Center. Absolute looooovoed “Eventide”!!! 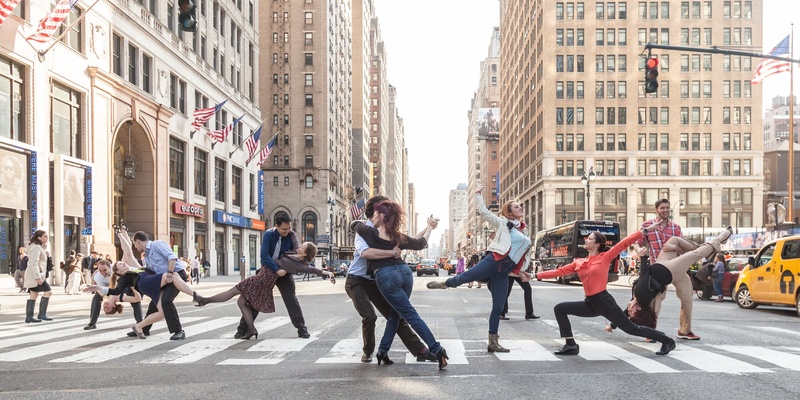 The choreography tells the stories of five couples. I love the emotions and the human experience in the stories. The beautiful bond between Jamie Rae Walker and Sean Mahoney in “Christmas Dance.” The exuberant, affectionate, honeymoon-like “Moto Perpetuo” filled with dynamic movements between Heather McGinley and Michael Novak. The elusive love, the missed connection between Eran Bugge and Robert Kleinendorst. The care for each other, but also the heavy weight in the relationship between Parisa Khobdeh and Michael Trusnovec. I also love the movements, which included numerous steps from historical and social dancing (e.g., polka mazurka! ), elegantly choreographed into the narratives, and beautifully executed on stage. As a dance photographer, I thought the lines in Eventide were goooorgeous. The lifts, dips, arm and leg extensions, couples coming together, spinning around each other, the facial expressions, the connections, the patterns created by five couples. The choreography is filled with moments after moments that would make a stunning photo. Closing the night, “Mercuric Tidings” was powerful, energetic, filled with amazing leaps and turns. Its plotless “music visualization” was a huge contrast to Eventide that preceded it. Opening the night, “Set and Reset” by the Trisha Brown Dance Company was lovely in its opening scene. I loved how fluid the piece felt. The dancers moved freely across the stage, gently connected as they passed each other, spun around each other, and from time to time, effortlessly lifted each other into the air. The choreography became somewhat repetitive in the second half though, and I never quite got the connection between the movements and the four overhead video projections. Overall though, it was a wonderful program. Can’t wait to go back again tomorrow for the TaylorNext Night!